“Aquaman” is getting a spin-off centering on a rather surprisingly minor character. 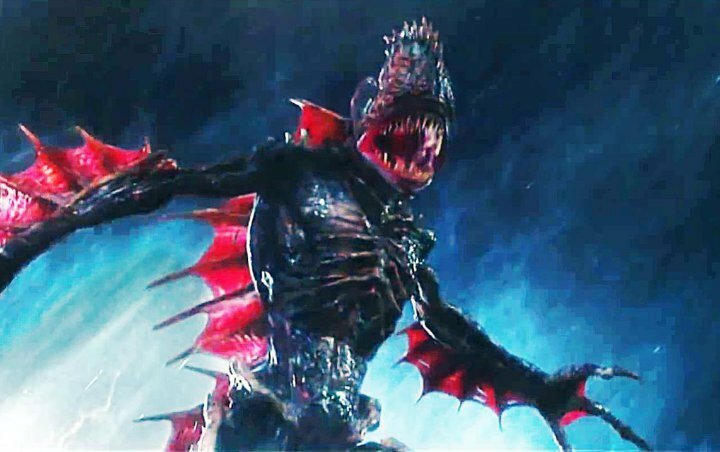 Instead of Aquaman’s love interest Mera or his brother Orm, the upcoming movie will put the spotlight on the Trench, the deadly amphibious creatures that attack Aquaman and Mera in the 2018 blockbuster movie. Per The Hollywood Reporter, Noah Gardner and Aidan Fitzgerald have been hired to write a horror-tinged script for the spin-off. “Aquaman” director James Wan and producer Peter Safran will produce the project, which is titled “The Trench“. According to the site, “The Trench” will be made on a much more modest budget than a normal DC superhero tentpole. It remains to be seen how the budget adjustment may or may not affect that visual quality since the creatures and the scenes set underwater will require a lot of CGI and technology. Other details, including the director and the cast, are currently unknown, but it will not feature the main stars of “Aquaman”. The movie will be set in the kingdom of the Trench. “Aquaman” itself has grossed over $1.1 billion worldwide, becoming the highest-grossing DCEU film as well as the highest-grossing film based on a DC Comics character, surpassing “The Dark Knight Rises“. The movie stars Jason Momoa as Arthur Curry a.k.a. the half-Atlantean hero, Amber Heard as Mera, Patrick Wilson as Arthur’s half brother Orm and Nicole Kidman as his mother Atlanna. While a sequel has not been officially greenlit by Warner Bros., making the second movie would be a no-brainer considering the massive success of the film.